Data has become a part and parcel of all our lives. 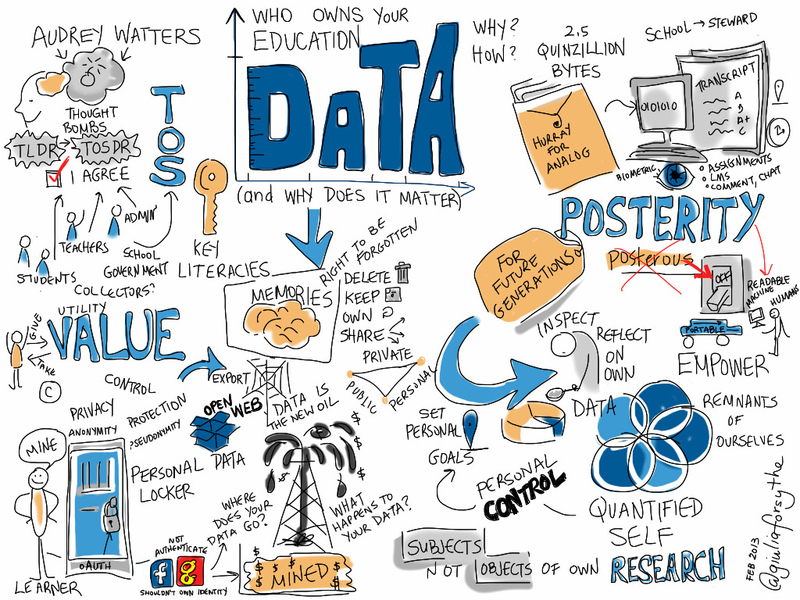 When so many aspects of our lives are dependent on it, why isn’t there more importance given to data literacy? As much as maths and science are important in the present educational system, in the coming years, data literacy will be crucial at workplaces. Indian schools, therefore, should take into consideration as to how students should be taught to read, understand, create and communicate data as information. According to a study by Ericsson, around 30 million urban Indian teens and pre-teens own a mobile phone. And of this, 20 per cent are actually 11 years or younger. Due to this high accessibility of mobile phone and other gadgets at a tender age, children’s learning capacity has also expanded over the years. But this often can be a challenge, says a study by Cornell University. It claims that due to the increased vastness of information, the gap between our awareness of information and our understanding of it is growing. That’s why experts are highlighting the importance of training the next generation in the art of deriving intelligent understanding from data. In India, the pertinence of data literacy in the present curriculum is very important, considering the fact that of 10-12 million fresh graduates joining the workforce each year, only 45% are digitally literate. With data creating more work at organisations, the challenge that the workforce faces is to find the right set of people with appropriate skill sets. Though premium institutes like IITs and IIMs do offer courses in data science and with mushrooming private institutions across the country, there is a great need to lay the foundation for data literacy at the school level. By helping students to understand, use and communicate data effectively, not only will schools prep them for the future workforce, but also give them a perspective about how to use data effectively. Data being an integral part of anything that we do, the scope for teachers to introduce data will not be restricted one particular subject as well. Biodiversity Atlas India: Is a species-based bioinformatics platform. It is designed for aggregating, displaying and analysing biodiversity data from tropical developing countries and other biodiversity hotspots such as India. TableTop2: Will bring together foundational tools for data literacy to enable students and teachers to use data meaningfully across subjects and classes. It hopes to lay a strong foundation for students to understand and appreciate science and mathematics through data-based inquiry. Social Explorer: Is a suite of online tools and data that allow users to visually explore data indicators across demography, economy, health, religion, crime and more. Users can visualise and interact with data, create reports and downloads for offline processing. iNaturalist: The platform connects its users with a community of over 750,000 scientists and naturalists who can help students learn more about nature. The users are required to record and share their observations to create research quality data for scientists working to better understand and protect nature.